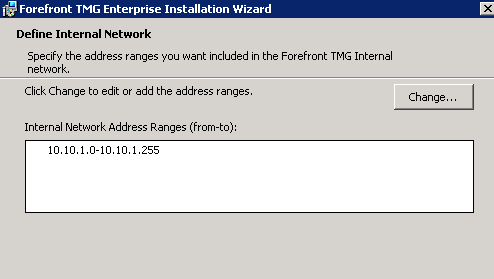 specify internal network(the best option is to choose network adapter). 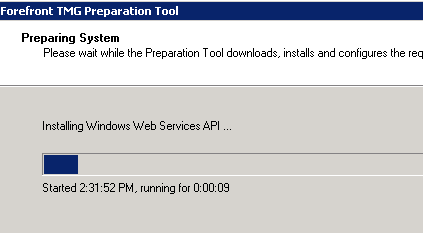 click Install to start installation process. 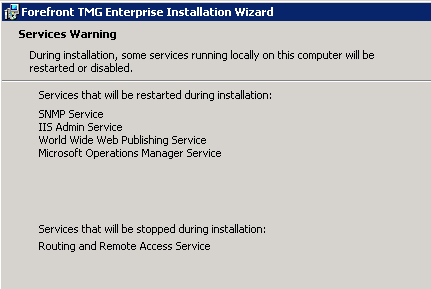 Click finish to close wizard. 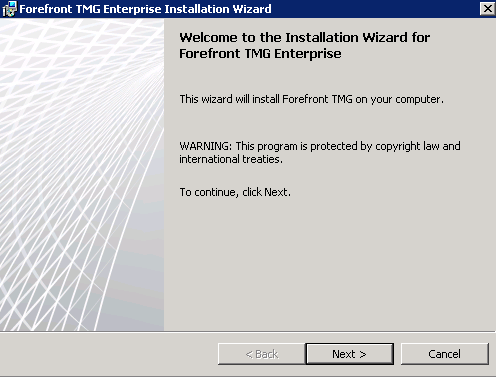 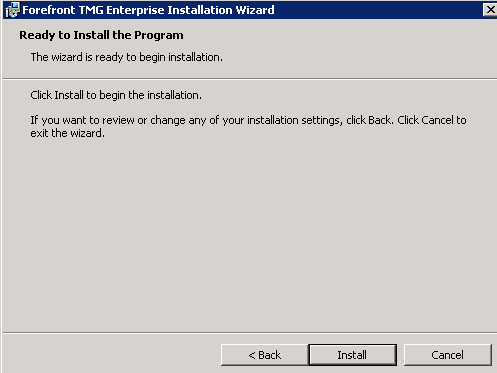 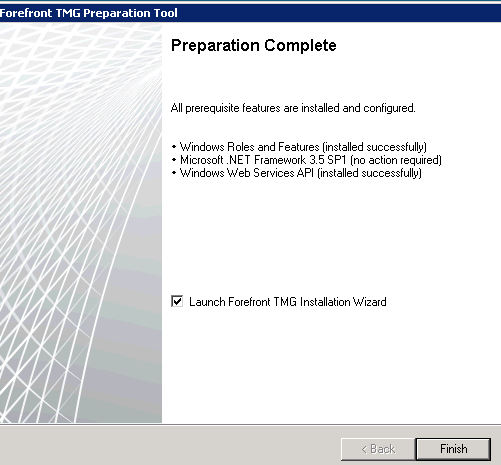 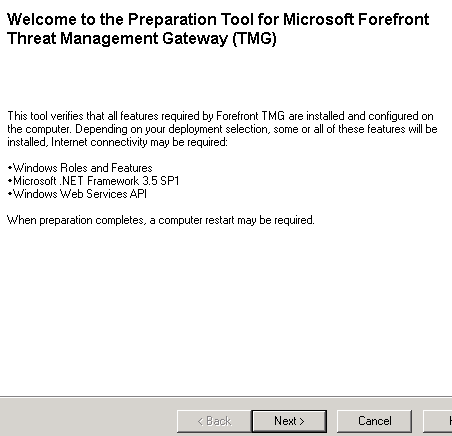 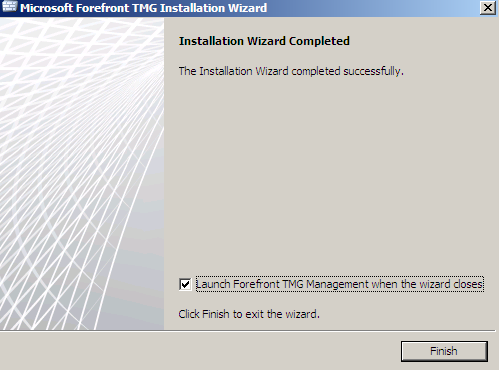 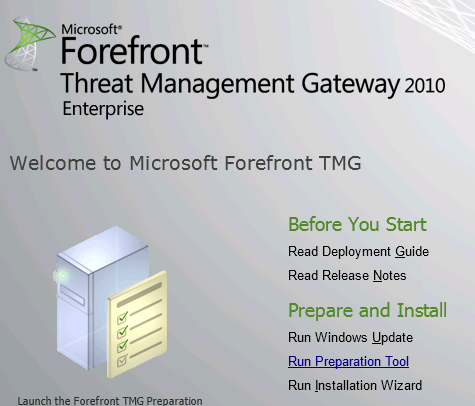 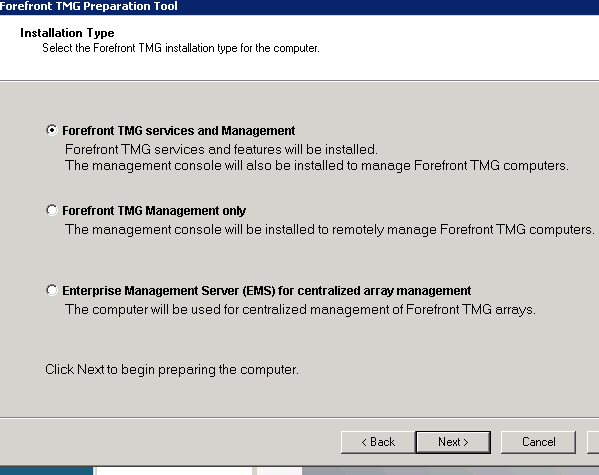 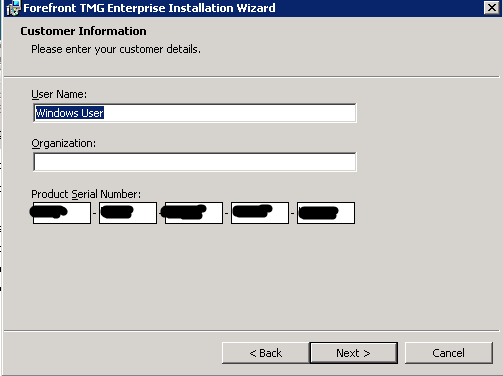 Forefront Security TMG 2010 is installed.